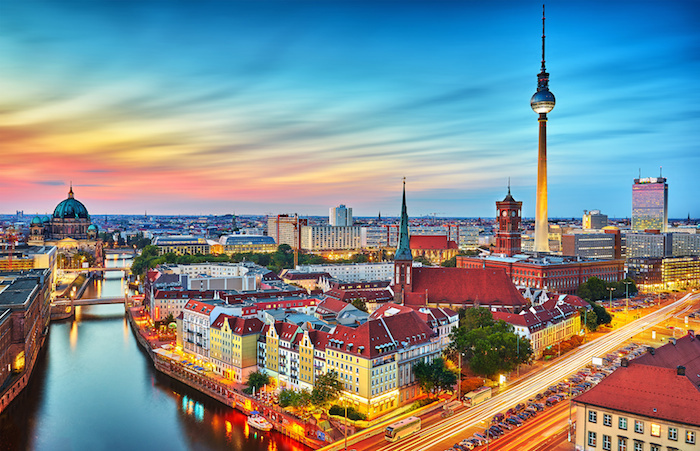 Two Berlin-based fintech firms, Penta and SolarisBank, have joined forces to provide German businesses with “fast access to bank accounts”. Penta offers bank accounts for businesses (including start-ups), while SolarisBank provides a Banking-as-a-Platform service and holds a full banking licence. “We are aiming to change the face of business banking in Germany,” the two companies state. “Businesses will be able to sign up for a bank account within minutes, giving them access to a deposit account and payment cards for allocating budgets within the team. Penta says it differentiates from its competitors by offering third party products only – creating “a marketplace for innovative financial products and services”. These include automated accounting, international transfers and cash flow management. Penta’s bank account is aimed at high-tech SME businesses, and will go into beta testing in July this year. Lessons learned from Penta's CEO and co-founder following its €2.2 million seed round. Putting real estate investments on a blockchain. HSBC is rolling out its virtual platform for business customers, LinkScreen, across its operations worldwide. The platform is already available in the UK, US and Mexico, with Canada, France and Hong Kong to follow in the coming months.